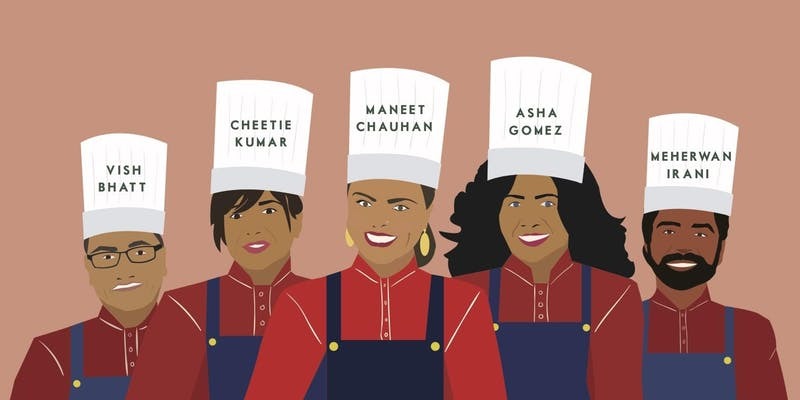 Brown in the South is heating up Nashville, Tennessee with a wave of elite chefs aiming to give the region a taste of an Indian summer. To celebrate the diverse cultures that continue to expand the narrative for the standard of “Southern”, this multi-course family style dinner will highlight vegetables from the late summer while showcasing the culinary heritage and cooking styles of the celebrated chefs’ South Asian culture. The final course will be followed with a Bollywood dancing after party! Tickets, priced at $125 each, include tax and gratuity. Purchase tickets online here. Proceeds benefit the Southern Foodways Alliance.